the bleeding read me the future! the devil keeps us enraptured! the diamond bears our ring! the chains they left you know too well, you're WRONG! 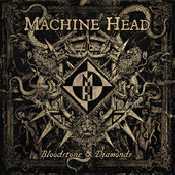 - Álbum "Bloodstone and Diamonds" del año (2014)	.